Class, style, poise, reserve, joi de vive, heartache, success, a killer sense of humor and a great comedy mind. Johnny had it all. 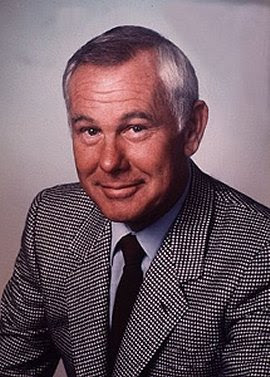 A li’l Planet Rosemary style tribute to the GREAT Johnny Carson.